An exhibition honoring the memory of French photographer Lucien Clergue, who died on November 15th 2014, will open tonight in Luxembourg’s Galerie Clairefontaine. The work of this extraordinary artist was recognized even by the great Pablo Picasso, with whom he forged a long-lasting friendship. Lucien Clergue was an only child in a modest household. He was born in 1934 in Arles, France. The sickness and death of his mother when he was 18 affected him profoundly, influencing his photographic work to great extent. His early images, taken during breaks from a job, were usually showing dead animals and war consequences. The most important moment of his life, however, must have been when he approached Pablo Picasso outside a corrida in Arles, in 1953. Picasso was amazed by the pictures and he wanted to see more. From that moment on, much of Clergue’s inspiration came from the painter, and many photos that followed were made to impress him. 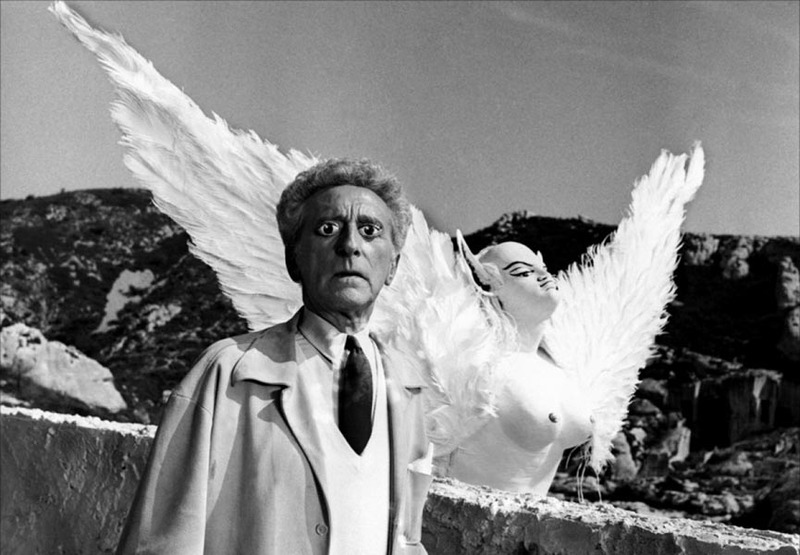 Through Picasso, Clergue met French writer, poet, artist and filmmaker Jean Cocteau in 1955, who helped him publish his first book, Corps Memorable. It was a series of nudes illustrating the poems by Paul Eduard. 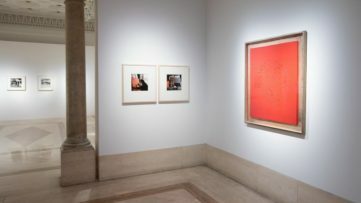 The first significant recognition of his work in terms of exhibition came in 1961, when Edward Steichen organized a solo show at the Museum of Modern Art in New York. Back home, he founded the Recontres d’Arles photography festival, still relevant today. Throughout his life, he photographed many layers of society, including the gypsy community in southern France, and he also helped launch the career of guitarist Manitas de Plata. He has published over 75 books and produced over 20 short films and documentaries, participating even at the Cannes Festival with Delta of Salt (1967). 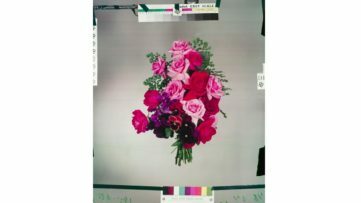 Prior to his death, he was the Chairman of the Academy of Fine Arts during 2013, where he was previously elected as the first photographer to have a position devoted specifically to photography. 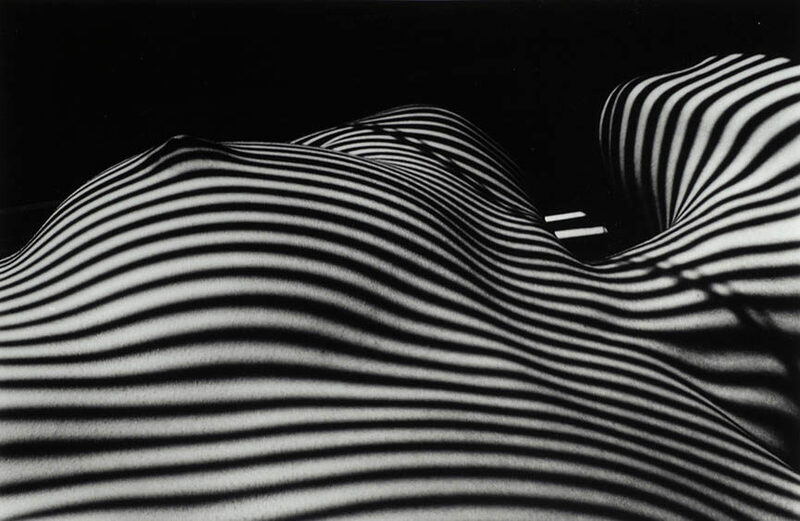 Lucien Clergue is mostly known for his female nudes, shot in black and white. During the ‘70s, his favorite topic was naked women’s bodies on a beach along the coast of Camargue, mingling with sand, water and the sun. 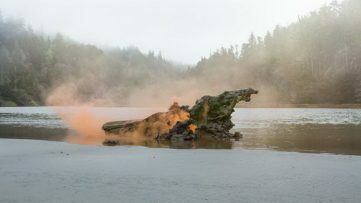 These photos were a part of an ongoing series that ended together with his life. His most recent series, taken in 2012, evokes the works of Man Ray, where Clergue exploited all kinds of perspective in order to obtain majestic forms soaked in shadows and immersed in different background, be it nature or pitch black void. He also took pictures of bullfighters and circus children, and of course, Picasso and Cocteau at work and outside of it. 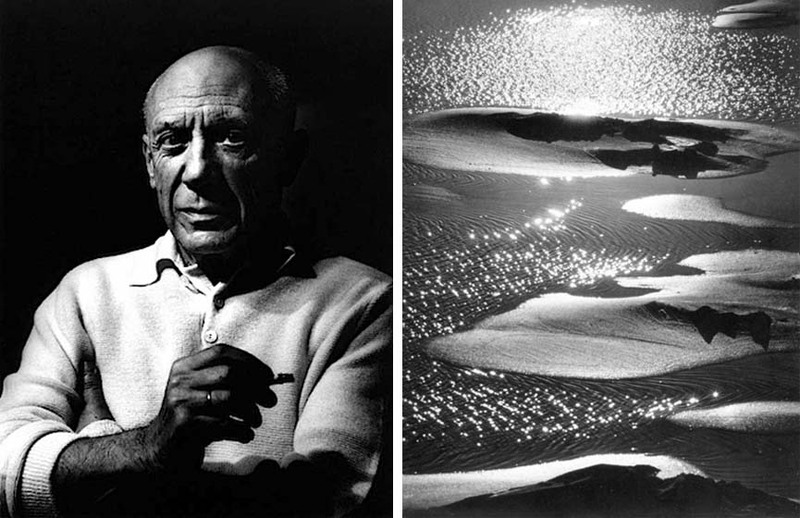 The exhibition dedicated to Lucien Clergue, a selection of his most famous works, will be on view from January 15th until February 28th 2015 at Galerie Clairefontaine in Luxembourg. Are you a fan of provocative images? Check out our Provoke! NSFW section!Or even better: sign up for My WideWalls today, create a profile for free and enjoy all art in one place!